Upright spikes of purple-blue flowers, from mid-spring to early summer, and aromatic, dark green leaves. 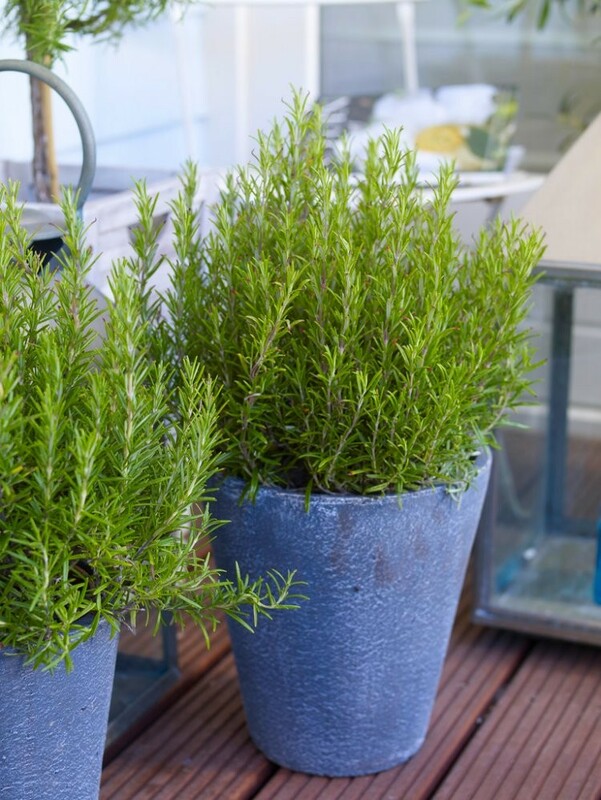 Rosemary is perfect for a sunny herb garden, shrub or mixed border. 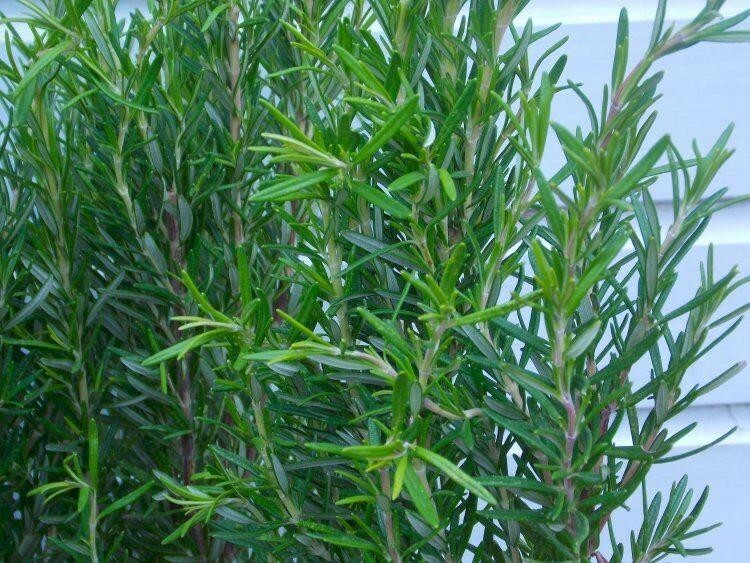 The young leaves are great for flavouring roasted vegetables, lamb and pork. 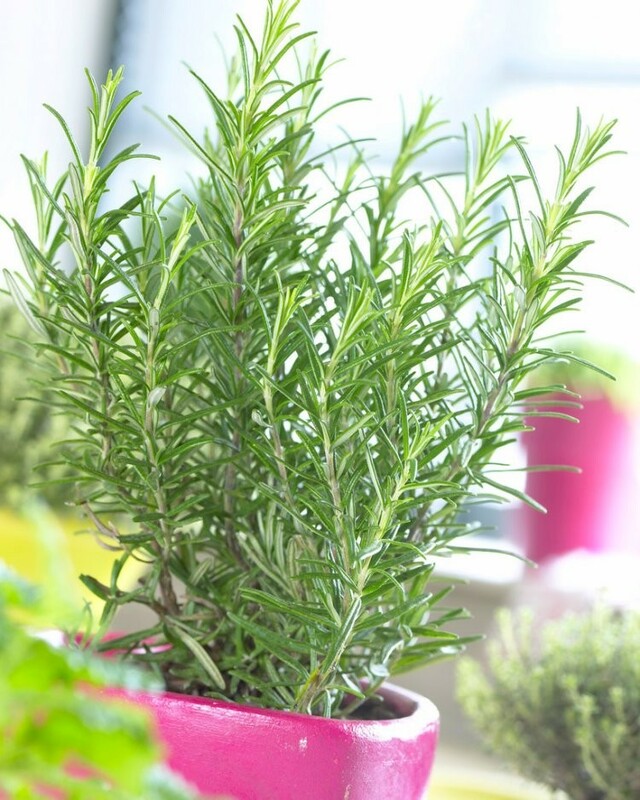 An absolute must in any herb garden for its aroma, attractive presentation and taste. 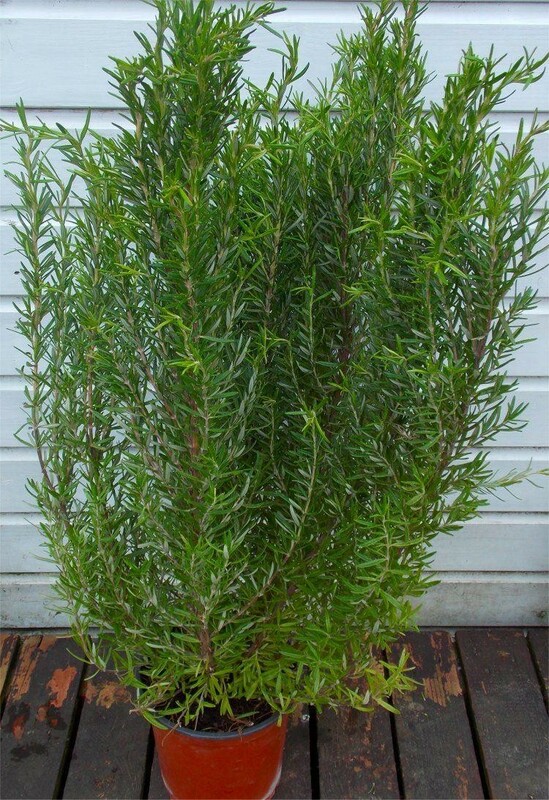 Also superb for a fragrant low growing evergreen screen, the eventual height is up to 5ft, although plants are easy to keep as a small compact bush every time your have a roast! 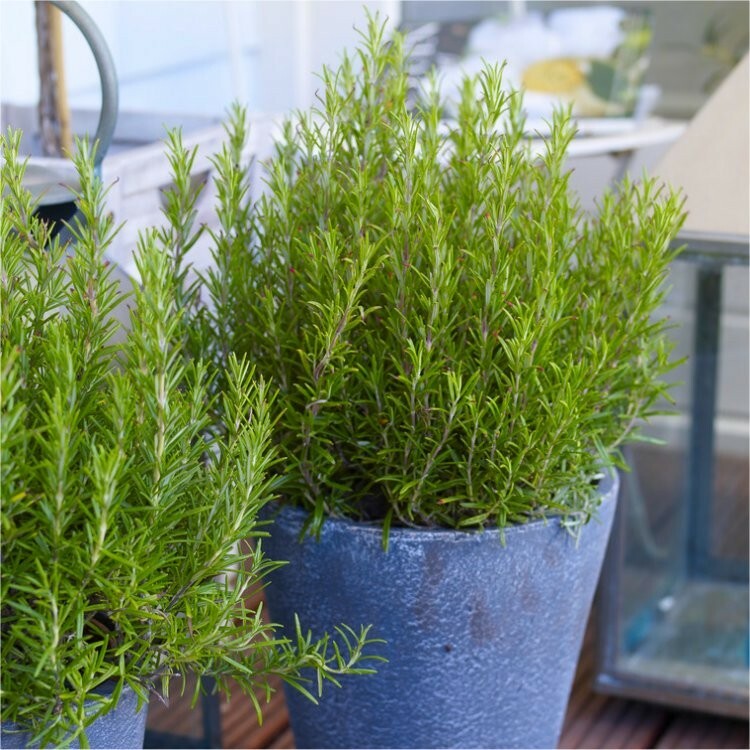 Top Quality bushy plants supplied in approx 1-2 Litre containers.